BANGKOK (Reuters) – Rice prices in India and Thailand, the world’s top two exporters of the grain, fell this week on low export demand, traders said yesterday. 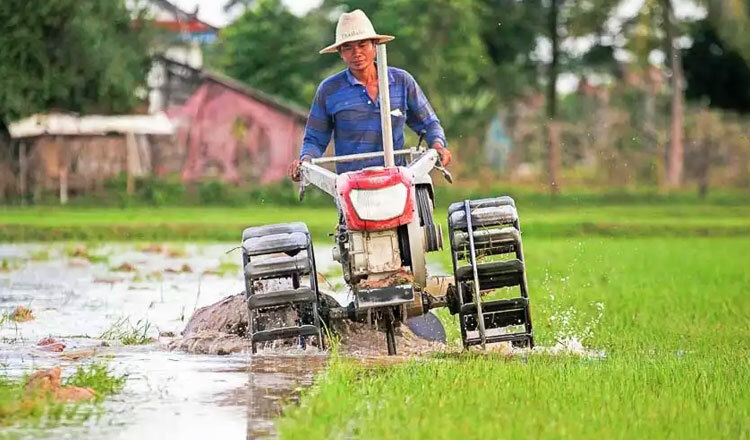 Thailand’s benchmark 5-percent broken rice was quoted at $400 to $405 per tonne yesterday compared with $420 to $430 per tonne last week. “Big markets are done with their purchases, and exporters have also stopped buying as the loading is done,” said a trader in Bangkok. 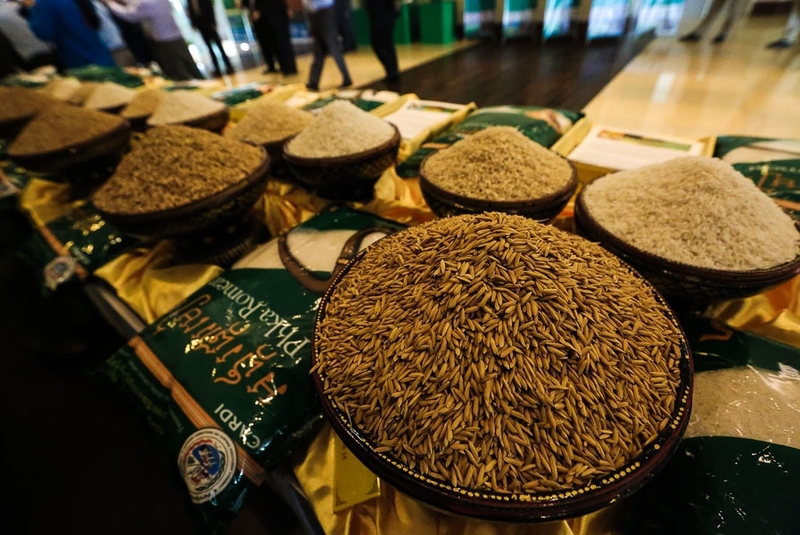 The arrival of off-season crops from next month and potential new deals also dragged down prices, Chookiat Ophaswongse, the honorary president of the Thai Rice Exporters Association, said. 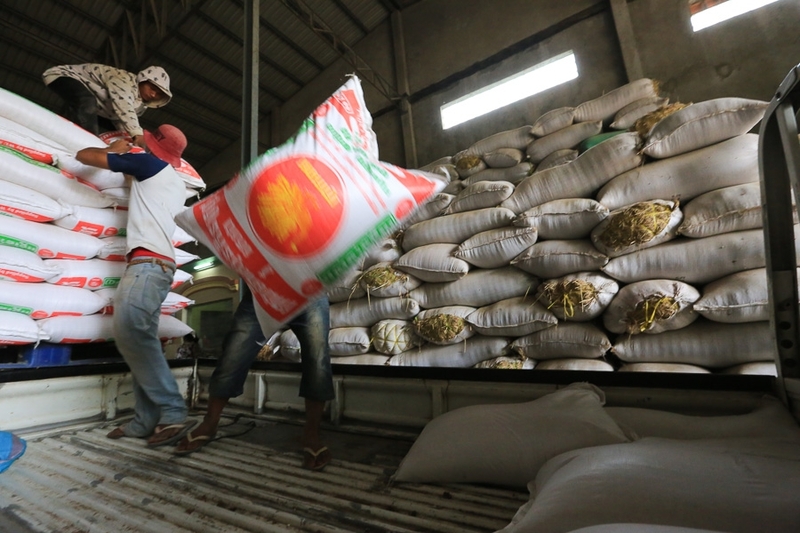 The Philippines issued an international tender last week to buy 250,000 tonnes of rice and bids for this need to be submitted on or before July 25. “A contract to sell 200,000 tonnes of 5 percent parboiled rice to Bangladesh has been drawn up,” he said, adding that a delegation from Bangladesh was in Thailand last week to discuss the government-to-government rice deal. Thailand’s Commerce Ministry said last week that the shipment to Bangladesh can be expected around September to October. It also said it will negotiate deals with Iraq and Sri Lanka, which is expected to buy 200,000 tonnes of Thai rice. In India, the 5 percent broken parboiled rice prices eased by $8 per tonne to $411-$414 per tonne. “Buyers were quoting lower prices due to a fall in prices in other markets,” said an exporter based at Kakinada in the southern state of Andhra Pradesh, adding that demand from Asian and African buyers was weak as they were waiting for a drop in prices. “An appreciating rupee has been denting our profit margin. We could not lower prices further,” said a Mumbai-based dealer with a global trading firm.